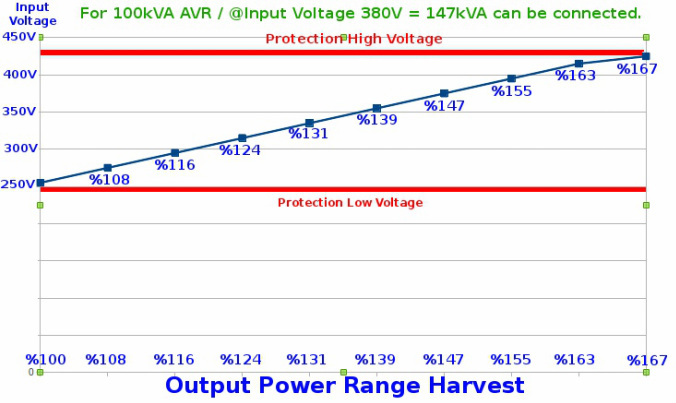 Do you face voltage stabilization problem and your production or machines have problems, even damages. Here is the best and most economical protection. 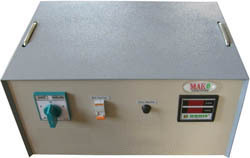 Voltage stabilization for your machines, factory and office. * And other places where stabilization voltage is required. Please ask us for price for your need. » MAK+ MSR Hi Series 3 phase voltage stabilisers regulates mains voltage and brings many advantages. All the regulators with microprocessors have 2 year warranty against production and technical defects. All the materials used in the regulators have certificates. * All the regulators with microprocessors have 2 year warranty against production and technical defects. All the materials used in the regulators has certificates.